The OnePlus 5 is a fantastic Android device but it’s certainly had its fair share of problems since launching a little over a month ago. 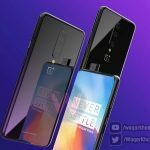 Things may have gotten off to a rocky start but OnePlus has done a good job at issuing prompt, speedy software updates to further improving the device with new features like 4K EIS. 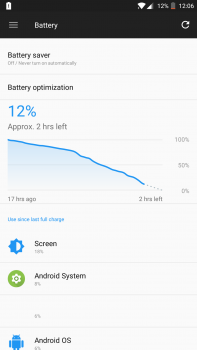 As we’ve seen with so many other Android devices in the past, sometimes unforeseen problems may arise when manufacturers rush to push out critical updates, something that negatively affected standby battery life after that emergency 911 patch went out. Before that, things were great. 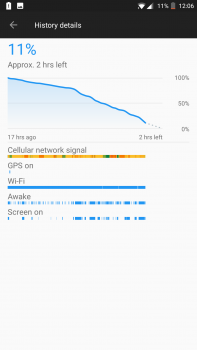 The OnePlus 5 would regularly get 4-5 hours of screen-on-time and virtually no battery drain when left unplugged over night. 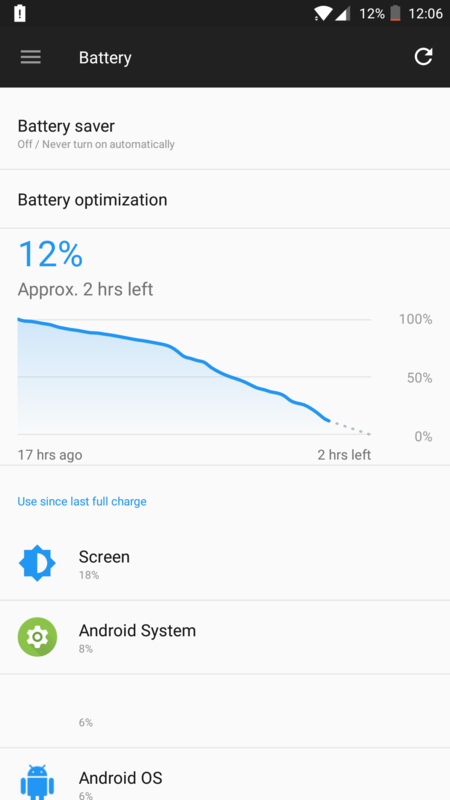 After the patch went out, something was keeping the phone awake and battery would drop as much as 40% overnight. 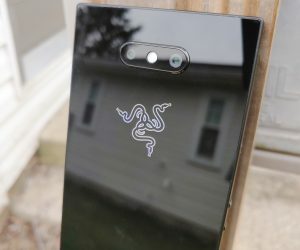 OnePlus knew about the issue and even announced a future update would address this. The update would arrive as OxygenOS 4.5.8 and true to their word, appears to have brought things back to where the OnePlus 5 was initially. 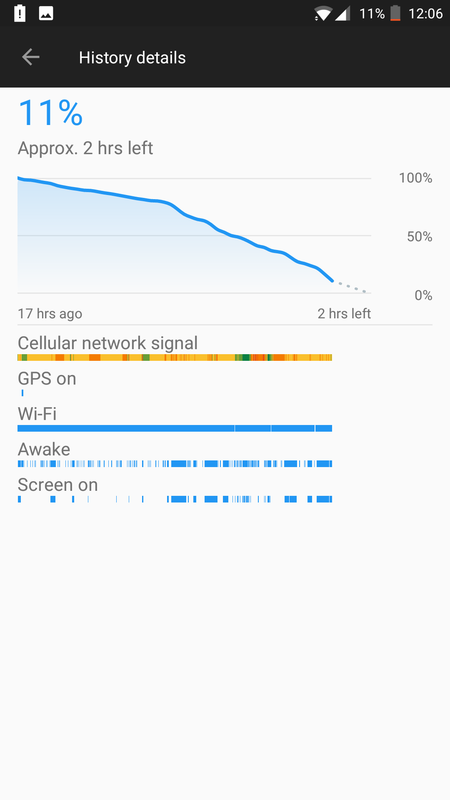 Of course, battery life will never be the same for any two people, but since running the update, I’m right back to my regular 4-5 hours of SOT with somewhat normal usage (for me). 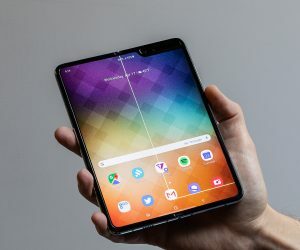 Keep in mind I don’t hold back on my Android devices. Bluetooth is always on, NFC, Live Wallpaper, countless apps syncing in the background and brightness is almost always set to 75% — the whole nine. 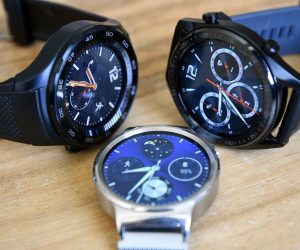 How does this compare in relation to other devices I’ve tested? 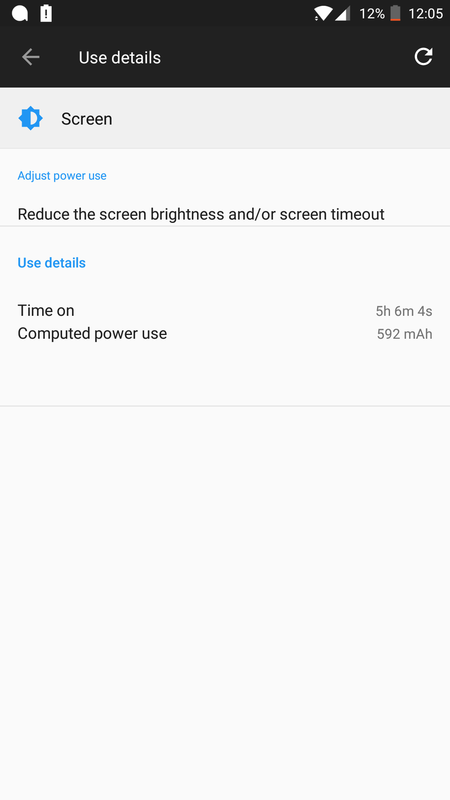 The OnePlus 5 and its non-removable 3,300mAh battery was right on par with what I was receiving from the Galaxy S8+ and its slightly larger 3,5000mAh battery. The OnePlus 5 runs a cleaner version of Android which probably helps as there’s less apps and services constantly running in the background. Now, I can’t guarantee you’ll get these same results, but at the very least you can expect to something similar or even better. Depending on usage, you should be able to squeeze out more life depending on the numbers of apps you have installed. 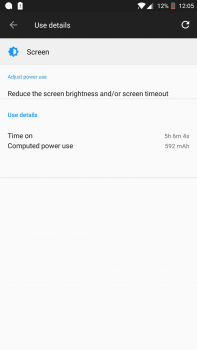 As we saw with the OnePlus 3/3T, OnePlus 5 is using the same proprietary Dash Charge technology to quickly juice up the phone in as little down time possible. 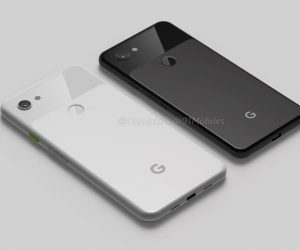 It’s actually the fastest quick charging tech we’ve seen on Android device, this mostly has to do with how Dash Charge works. The actual wall adapter handles most of the load, keeping the phone cool and allowing the fastest possible charge times — even while the phone is in use or under heavy load (like playing a video game). You can’t say this about every fast charging technology, only Dash Charge. OnePlus says you can get a day’s power in half an hour, which basically translates to 0% to 60% in 30 minutes. That’s crazy fast and demonstrated by the above video (something that was accurately reflected on our own device). Oddly enough, the video actually paints the Galaxy S8 in the best light. What they don’t show you is how fast charging doesn’t work on the S8 while the screen is on – a pretty big caveat to owning a Samsung device. 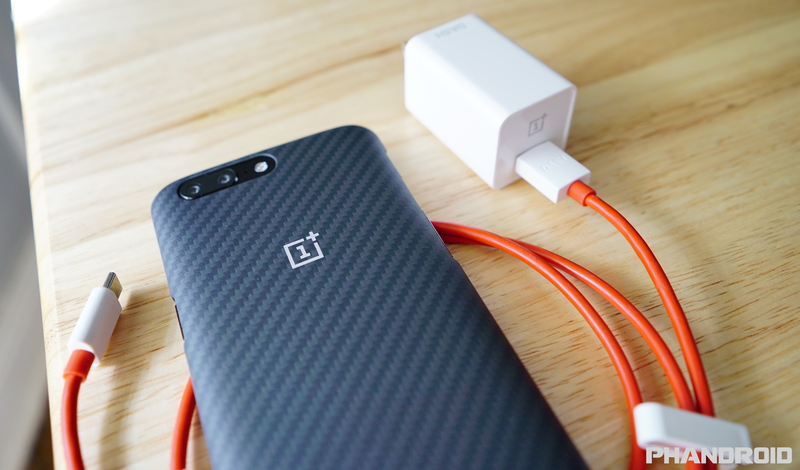 It is worth noting that in order to reap the benefits of Dash Charge, you’ll need to use both the official OnePlus USB cable and wall adapter that came in the box in order for it to work. Swap out a different cable, or adapter, and expect normal charging speeds. Okay, so you’re not going to go 2 days away from the charger with the OnePlus 5. Get that out of your head right now. But the phone should be more than capable of taking you through most of the day with a little battery left before bedtime. 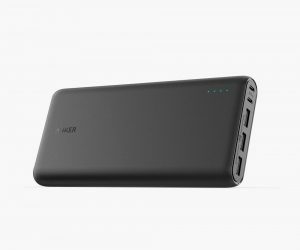 Of course, this largely depends on individual usage, cell signal, and apps you have installed on your device, but for those times when you know you’re going to be away from the charger for an extended period of time (and still want to capture lots of 4K videos of the family), you’ll still want to pack a portable charger. Our favorite? The Anker PowerCore 13000. 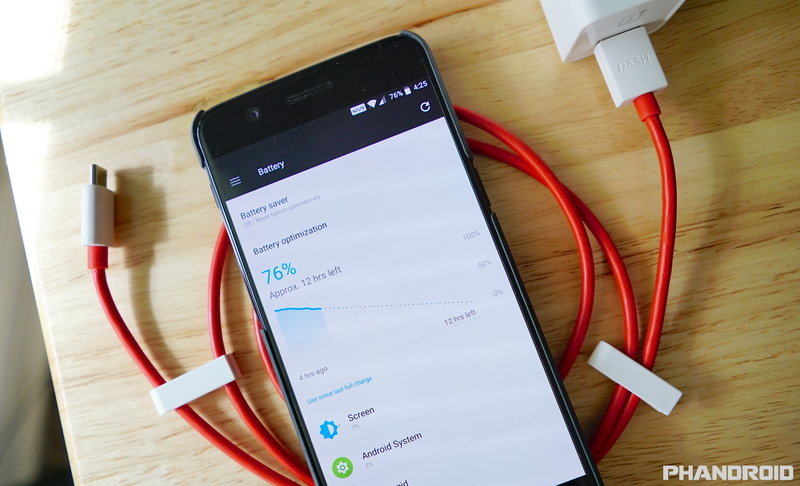 Enough juice to charge the OnePlus 5 a few times over, and with 3A charging, should give you faster charging speeds than most other portable chargers. Really can’t go wrong with this purchase and at $30, it’s a steal. Buy on AmazonIf you were waiting to hear more about the OnePlus 5’s battery life before picking one up, you can use our referral code below. It gets you $20 off any accessories you purchase with the phone, something OnePlus makes a great deal of. I’d recommend any one of these official Protective Cases which come in all sorts of textures and finishes.